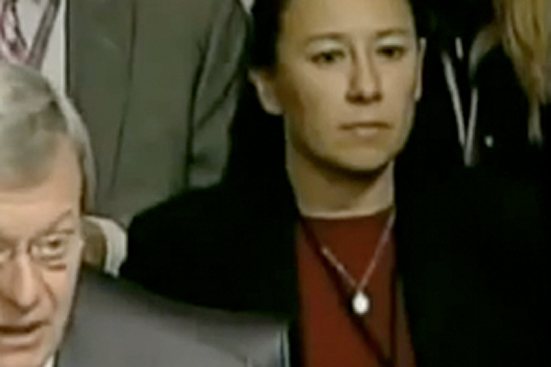 Obamacare was written by Liz Fowler, who was a staff member of Senator Max Baucus (D) (Montana) in 2009. Before this, Liz was a Vice President at United Health Care, One of the most powerful HMO’ s in America. She is now a highly paid lobbyist for a large Pharmaceutical trade group. Health Insurance corporations and Big Pharma shoved Obamacare down our throats even though CBS and other polls in 2009 showed that 70% of Americans wanted Single Payer Universal HC similar to what Canada and all other civilized nations on earth are using. Protecting Health Insurance and Pharmaceutical corporations profits was the chief purpose for passing Obamacare. Our HC costs are the highest in the world per capita. Our HC quality ranks 37th in the world. Thanks to Obamacare, you pay much more for less HC. And now this gargantuan rube Goldstein contraption device called Obamacare is predictably failing financially. Even Max Baucus (Who is now America’s ambassador to China) called the newly passed law “A train wreck.” in 2010.
to create a HC system we could all afford. Obamacare is failing…. Time to reboot politics in USA.